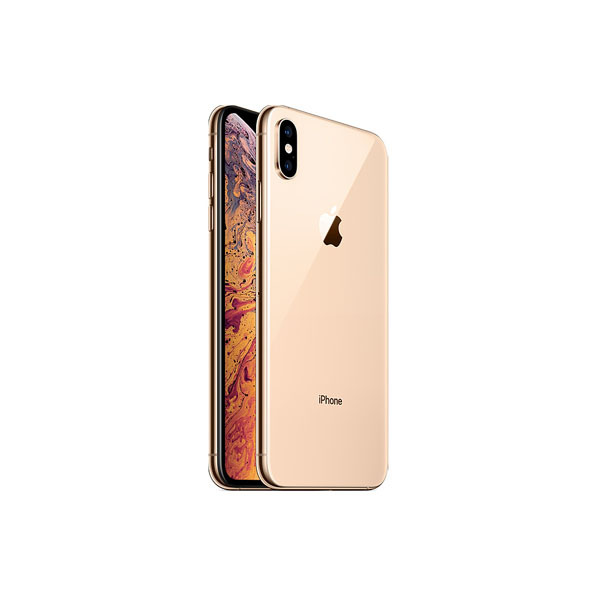 Apple is focusing on new accessories for the latest iPhones in a bid to increase the hype and somehow recover from the lesser sales of their flagships. 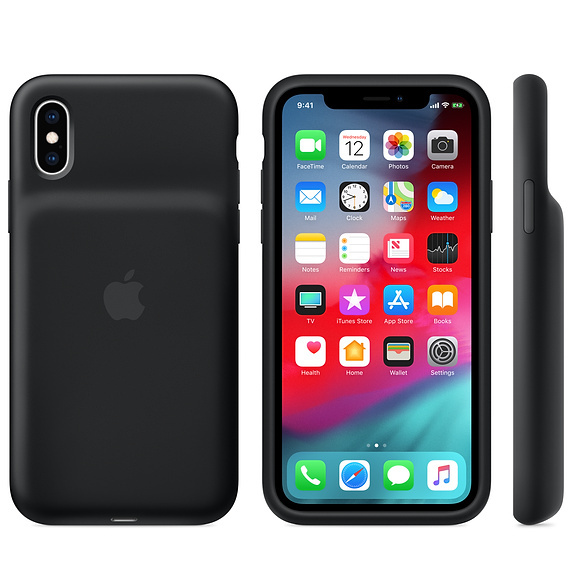 Out of the blue, Apple has introduced battery cases which support wireless charging priced at $129 for the iPhone XS, XS Max and XR. Apple also introduced the same cases for the previous models too but this time it has introduced the accessories rather quietly. 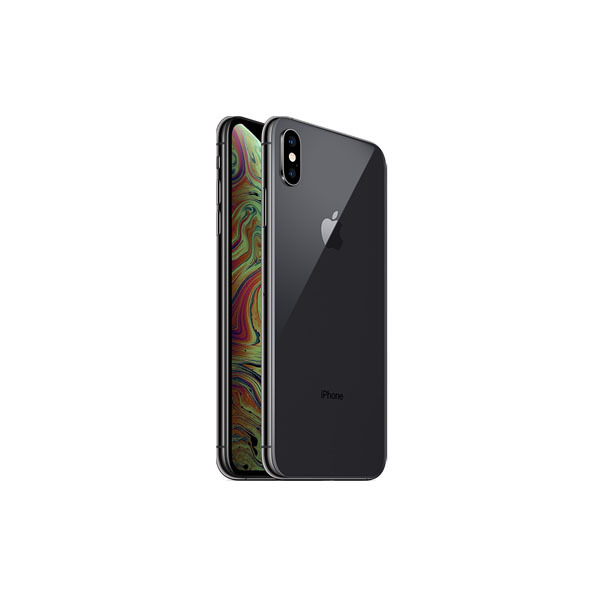 The design of the case feature black and white silicon backs with Apple’s signature hump representing the Lithium ion battery. These cases will be compatible with Qi-certified chargers. Talk time tests were conducted over a Voice over LTE (VoLTE) network. Internet tests were conducted over LTE and Wi-Fi networks using a dedicated web server, browsing snapshot versions of 20 popular web pages and receiving mail once an hour. Video tests consisted of repeated playback of a 2-hour 23-minute movie purchased from the iTunes Store. As usual, actual battery timings may vary.